We started MT Real Estate because we felt that people searching for homes for sale in Chandler, AZ were getting cheated out of an honest and helpful home buying experience. MT Real Estate is here to change the mold of real estate agents just out for a big commission. We truly care about your buying and selling experience, and we are interested in saving you money and making you happy above anything else. MT Real Estate’s residential specialists work for you, our client. As an advocate with your best interest in mind, they will not only help you find your dream home, they will make sure your interests are protected while they guide you through the process of home buying. Whether you’re a first time home buyer or a seasoned real estate baron, our expertise will shine through in the successful close of your next real estate property. Commercial Real Estate is different than residential. Years of experience in commercial real estate sales, purchase, lease, site selection and development make MT Real Estate the obvious choice for your Commercial Real Estate needs. MT Real Estate offers a For Sale By Owner package for those that want to sell their home on their own. For a low monthly fee you will have access to our real estate professionals and the myriad of tools we have at our disposal to help you successfully sell your home on your own. Contact us for more information. Looking for a brokerage that values their clients and agents? Look no further, $300 start up fee and $30 a month will give you access to lockboxes, signs, signposts, branded email address and webpage, mentoring, and (coming soon) free CEs. All we ask for a commission split is $500 for your first 3 closings per year, the rest of the commission is yours. Think of what you will do with all that extra money. MT Real Estate strives to maintain an exceptional level of professionalism with continuous training and a constant drive to stay ahead of the ever changing landscape of the real estate industry. 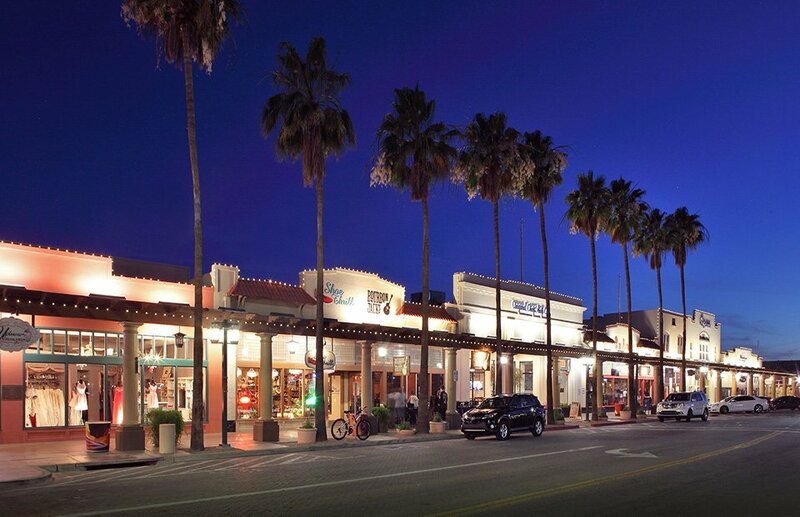 The owners of MT Real Estate have all grown up in Chandler, Arizona and have deep family roots in the east valley. We have watched Chandler grow into an amazing place to raise our families and we look forward to the progressive changes the future of Chandler, AZ has in store. If you are moving to the area and are looking for homes for sale in Phoenix, Scottsdale, Tempe, Gilbert, Mesa, Chandler or one of the other great Arizona cities and towns, look no further than MT Real Estate of Arizona. We will search high and low to help you find the best house to meet your needs. We can give you information about the area, including the exceptional schools, the booming job market, the fantastic recreational opportunities, and the endless entertainment options. Buying a new home doesn’t have to be a stressful experience. Our expertise with the real estate market and our familiarity with the area will work in your favor. We are fully committed to giving you a great buying experience, and that includes providing you with quality services as a reasonable price. So whether you’re looking for homes for sale in Chandler, AZ or looking to sell your Chandler area home, MT Real Estate is here to provide a great experience with quality results and affordable rates. 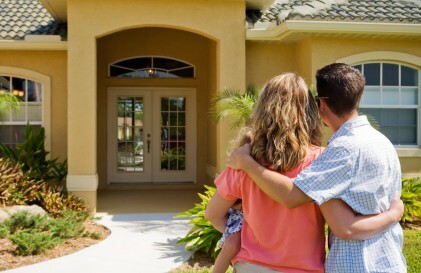 If you’re thinking about selling your home yourself, we ask you to please reconsider. 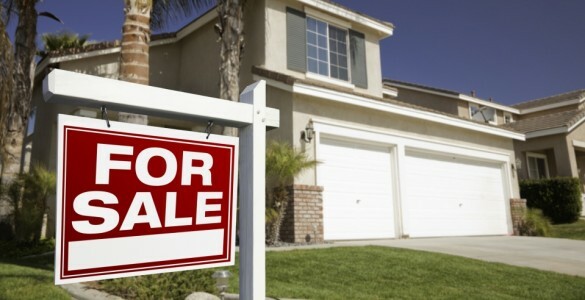 It’s not enough to put a sign in your yard and post your house to a site full of other homes for sale in Chandler, AZ. There is a reason that only 12% of homes on the market today are listed as “for sale by owner.” You need a real estate agent on your side with expertise and understanding of selling a home. We have the experience and knowledge to sell your home quickly without costing you a fortune. The knowledgeable real estate agents at MT Real Estate want to provide you with the best selling experience that you can imagine. We will work with you to prepare your home for listing, and we will be patient with you throughout the whole process, as we understand that selling your home can be an emotional experience. We want your home to be noticed above other homes for sale in Chandler, AZ,and we will do our best to make sure that happens.